EU MONEY WEEK – Empahsys Centre is organizing the Blended Learning Mobility for Students! 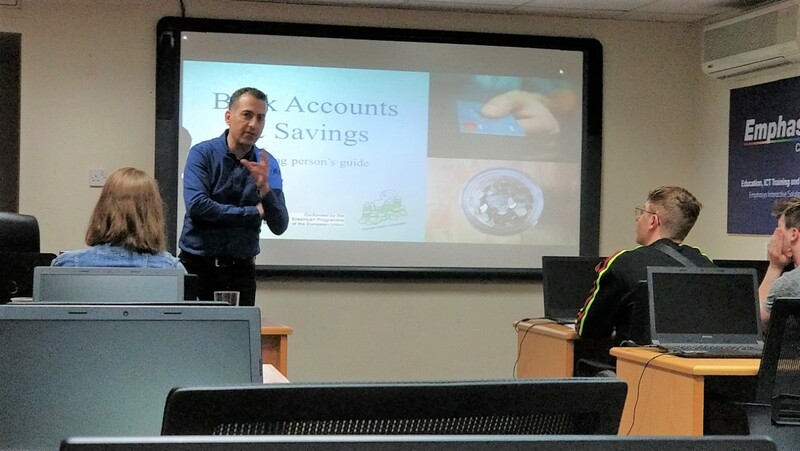 As part of EU MONEY WEEKEmpahsys Centre is organizing the Blended Learning Mobility for students of the Erasmus+ PFP- Personal Finance Programme project. All Teachers and Students from Cyprus, UK, Finland and Italy are currently pilot testing the modules and all material produced by the consortium. We are very excited and pleased with the feedback and interest shown by all participants. Apart from the knowledge obtained, the friendship between everyone is amazing! Previous PostFinal Meeting for the In Screen Mode Project! Next Post3rd Transnational Meeting for the Forget-Me-Not Project!